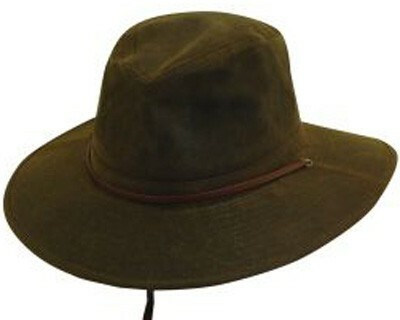 This cloth safari hat by Dorfman Pacific is made with the highest quality oiled cloth with a big brim safari look. The 3 1/4" brim provides cover to your neck and face, helping to prevent sunburn. 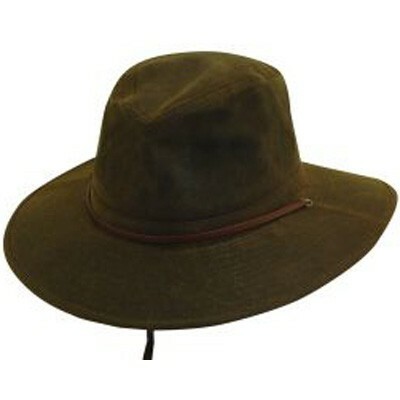 Step out into the sun in style with this wide brimmed cloth safari hat!